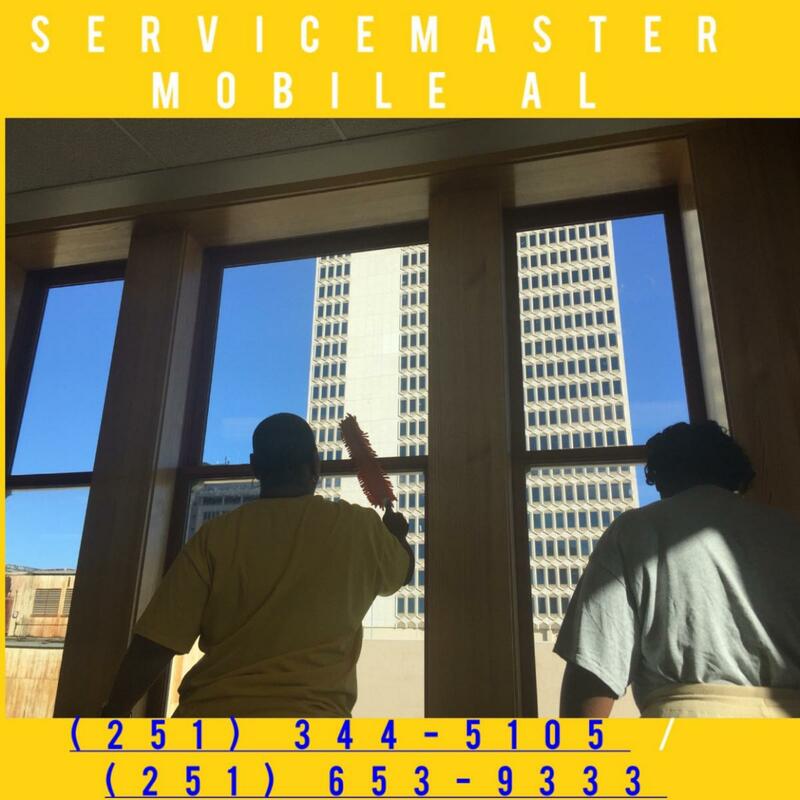 We thought this article was so important that we have reposted under several different headings, so that people would be able to find us, and know about all of the capabilities of ServiceMaster in Mobile and surrounding areas in South Alabama & Mississippi. 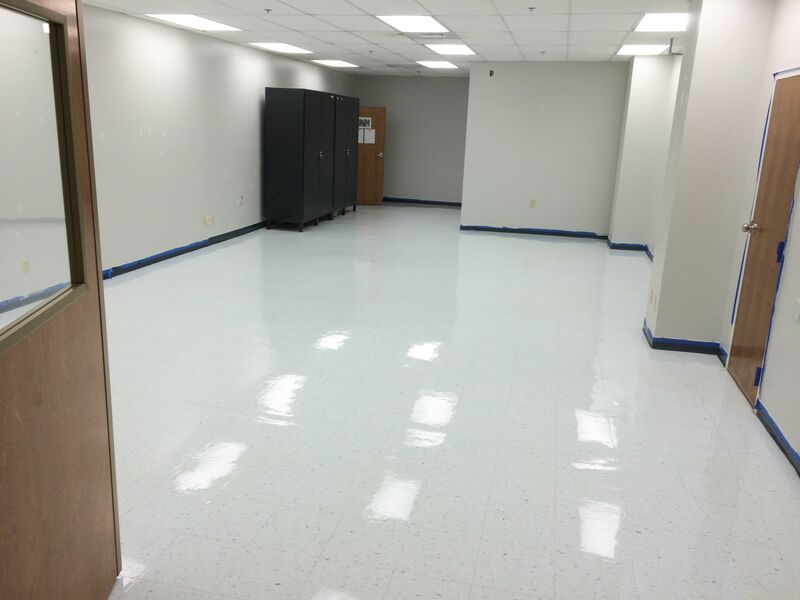 Recently, the office of ServiceMaster Services was contacted and asked to help with a very detailed post construction cleanup job. 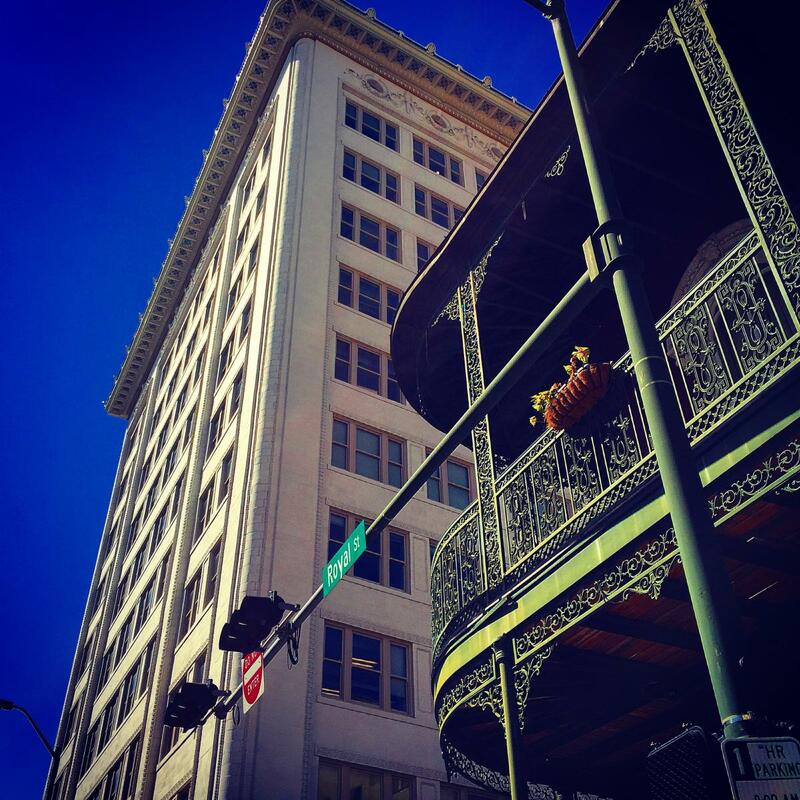 The historic Van Antwerp Building in Mobile, AL was being restored to its former glory and the cleaning requirement not only meant that al lot of personnel were required; they also had to be skilled in detail cleaning. The antique detail in the newly renovated building is exquisite, and a crew that was able to not only clean to exacting standards was required, but also a crew that could ensure that they would be deliberate and careful. It was also important that this crew be able to work at a pace that not only ensured that the timeline was met, but do do in an impressive and thorough manner. 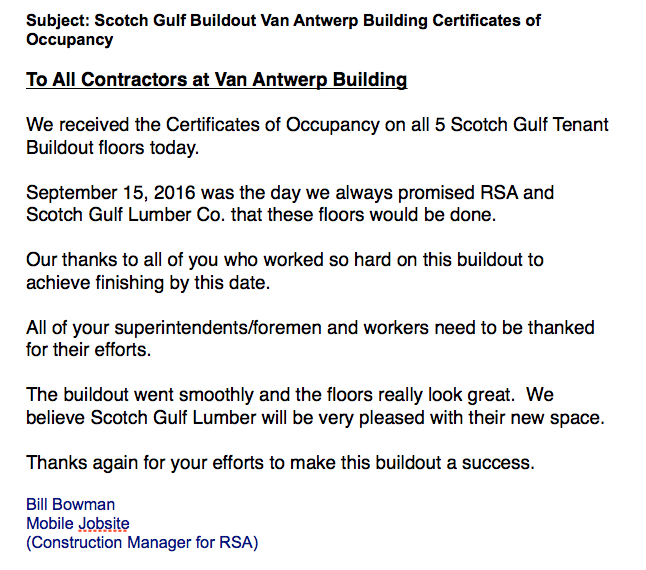 As the attached letter indicates, ServiceMaster Services in Mobile, AL, exceeded the requirements in all areas. 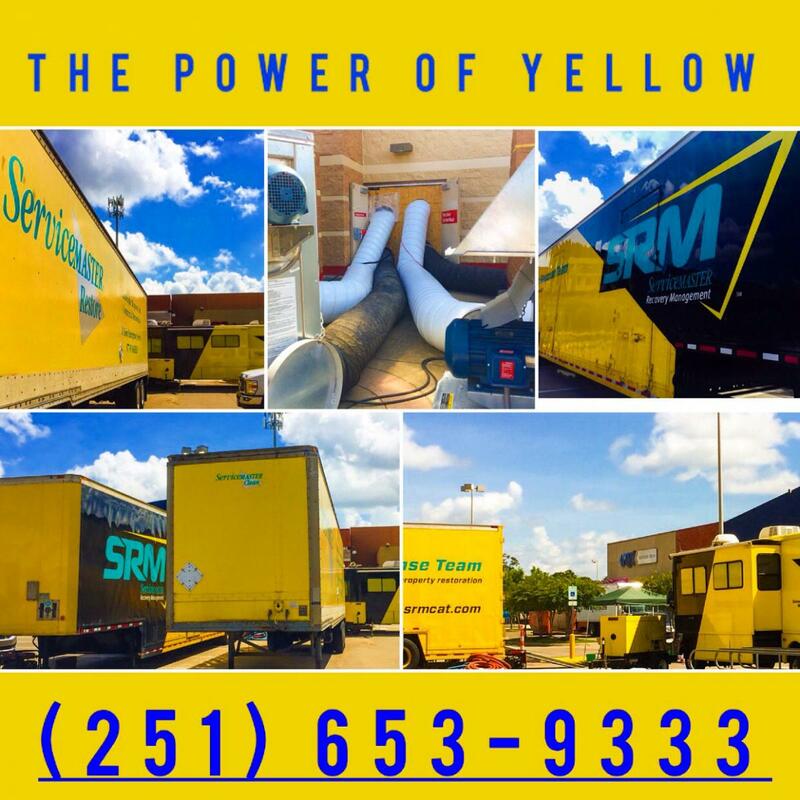 (251) 653-9333 ServiceMaster Advanced Cleaning & Restoration, the Master of Disaster & (251) 344-5105 ServiceMaster Services, Janitorial. 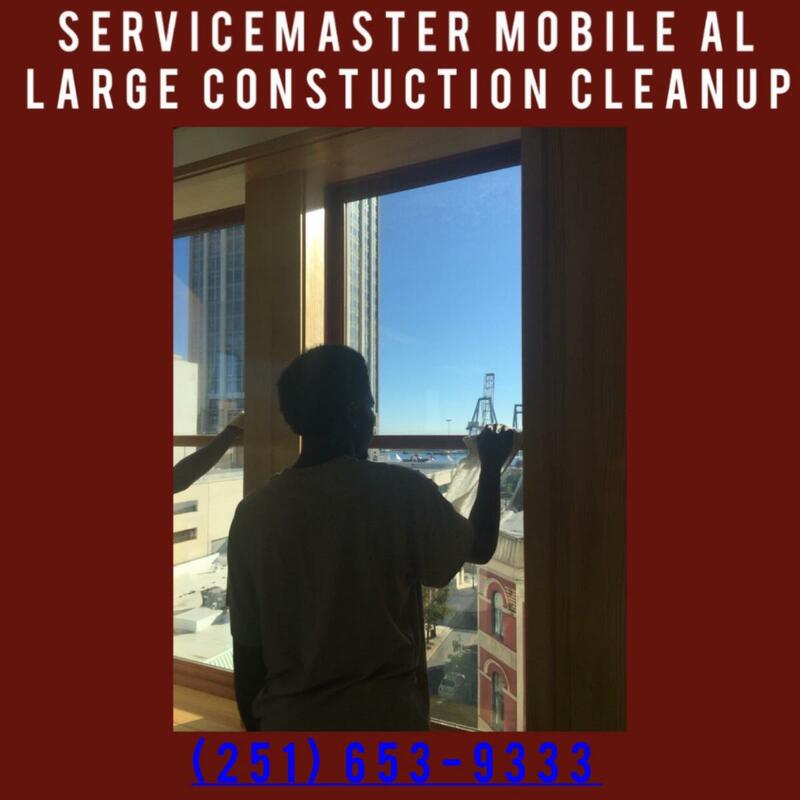 We have two companies serving Mobile and Baldwin County, Alabama and the Entire Gulf Coast for post-construction cleaning. 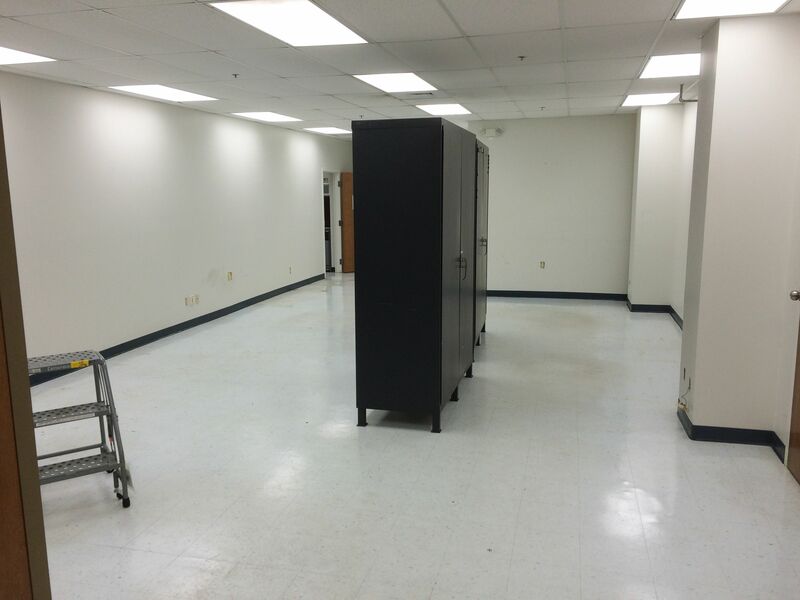 We can handle any sized job between the two companies. 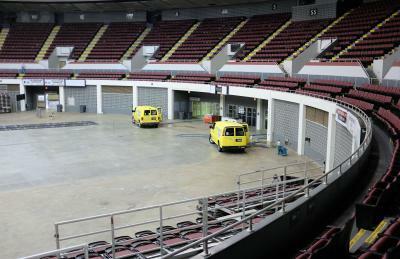 (251) 344-5105 is the number for the expert in hard surface floor refinishing, stripping and maintenance. 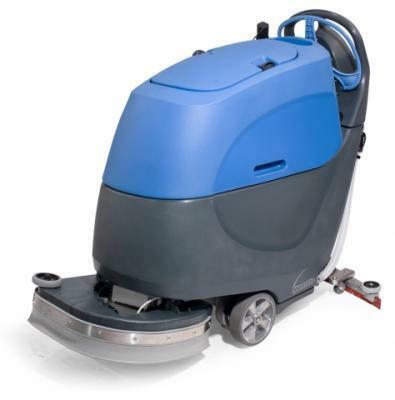 ServiceMaster Services, the area's leader in janitorial, floorcare and carpet cleaning, can handle any sized floor refinishing job from a few square feet to several hundred thousand square feet. 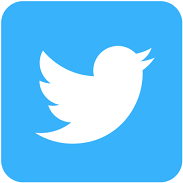 We have the personnel, the resume' and the equipment to handle any sized job. 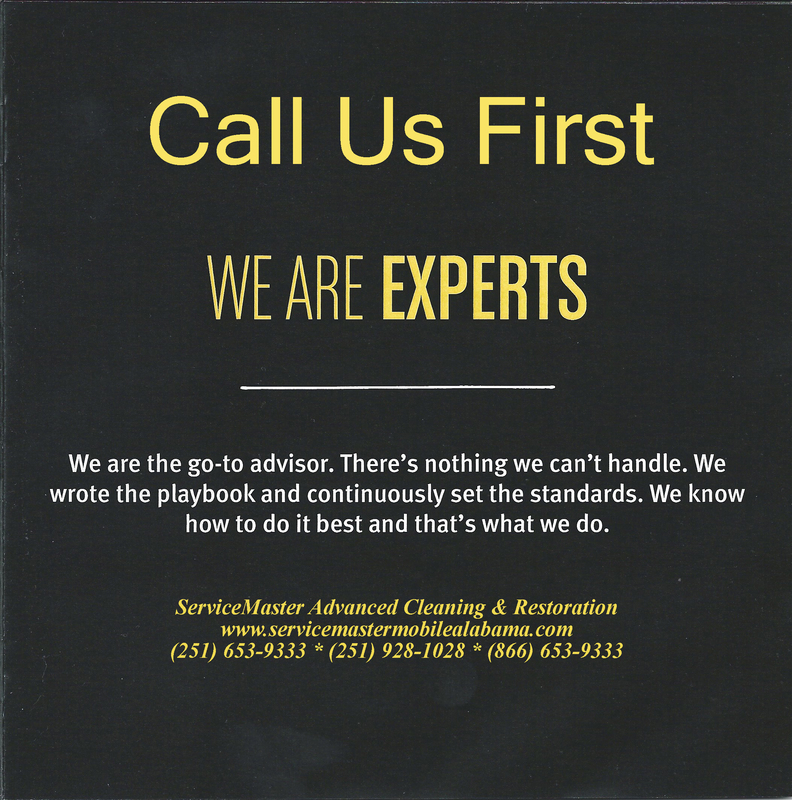 ServiceMaster Advanced Cleaning & Restoration is the areas premier disaster restoration company. Below are before and after pictures sent to us by a customer who was very impressed by the hard surface floor stripping and refinishing job that we did for his company.